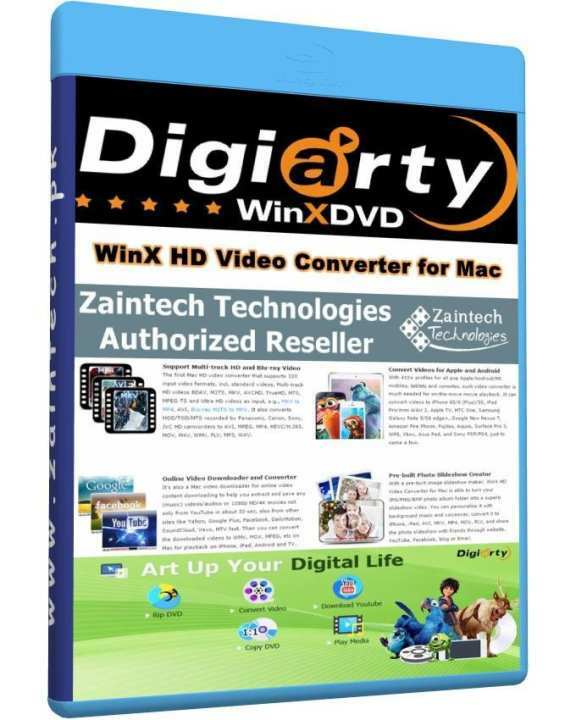 WinX HD Video Converter for Mac is fully featured Mac HD video converting software, providing Mac user hassle-free HD video conversion solutions. It converts Blu-ray videos, HDTV/HD-camcorders videos, 4K UHD videos, 1080p multi-track HD videos M2TS, MKV, AVCHD, HDTV, BDAV, MPEG-TS, standard AVI, MPEG, TS, FLV, WMV, OGM, MOV and QT videos. This versatile, handy and 83x faster HD video converter for Mac also comes with diverse device presets for iPad Pro/mini 4/Air 2, iPhone 6S/6 (Plus)/5S, Apple TV (4), iTunes, Android, Samsung Galaxy Note 5/S6 edge+ , HTC One M8, Google New Nexus 7, Chromecast, Amazon Kindle Fire, Surface Pro 3, WP8, Xbox, PSP, etc. Meanwhile, it works as YouTube online video downloader, Mac screen recorder, photo slideshow maker and more. This iPhone iPad video converter perfectly matches the newest Mac OS X 10.11 El Capitan . Support Multi-track HD and Blu-ray Video The first Mac HD video converter that supports 320 input video formats, incl. standard videos, Multi-track HD videos BDAV, M2TS, MKV, AVCHD, TrueHD, MTS, MPEG-TS and Ultra HD videos as input, e.g., MKV to MP4, AVI, Blu-ray M2TS to MKV. It also converts MOD/TOD/MTS recorded by Panasonic, Canon, Sony, JVC HD camcorders to AVI, MPEG, MP4, HEVC/H.265, MOV, M4V, WMV, FLV, MP3, WAV. Convert Videos for Apple and Android With 410+ profiles for all pop Apple/Android/MS mobiles, tablets and consoles, such video converter is much needed for on-the-move movie playback. It can convert videos to iPhone 6S/6 (Plus)/5S, iPad Pro/mini 4/Air 2, Apple TV, HTC One, Samsung Galaxy Note 5/S6 edge+, Google New Nexus 7, Amazon Fire Phone, Fujitsu, Aquos, Surface Pro 3, WP8, Xbox, Asus Pad, and Sony PSP/PS4, just to name a few. Online Video Downloader and Converter It's also a Mac video downloader for online video content downloading to help you extract and save any (music) videos/audios or 1080p HD/4K movies not only from YouTube in about 30 sec, also from other sites like Yahoo, Google Plus, Facebook, DailyMotion, SoundCloud, Vevo, MTV fast. Then you can convert the downloaded videos to WMV, MOV, MPEG, etc on Mac for playback on iPhone, iPad, Android and TV. Pre-built Photo Slideshow Creator With a pre-built image slideshow maker, WinX HD Video Converter for Mac is able to turn your JPG/PNG/BMP photo album folder into a superb slideshow video. 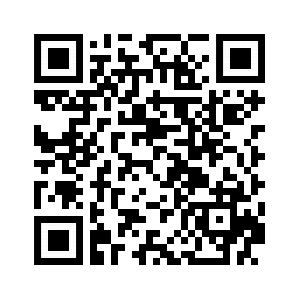 You can personalize it with background music and voiceover, convert it to iPhone, iPad, AVI, MKV, MP4, MOV, FLV, and share the photo slideshow with friends through website, YouTube, Facebook, blog or Email. Mac Screen and Camera Video Recorder Every move on and before the Mac screen can be recorded with the embedded Screen Recorder and Video Recorder. It is a shortcut to make software/game tutorial or guide, record your own room or show into video clips and convert recorded videos for playback or editing. It makes possible recording iTunes DRM-protected video without noticeable quality loss. Edit/Handle Videos with Facility You are good to testify the wonder of video editing feature on WinX HD Video Converter for Mac. It grants you to clip and crop videos, merge separate videos into a consecutive one and add watermark to personalize or protect your videos. Besides inner MKV and Blu-ray caption tracks, it even allows implanting downloaded external SRT subtitle files into videos. Lightning Fast Video Conversion Speed WinX HD Video Converter for Mac can convert one video from one format to another in minutes due to Hyper-threading technology and multi-core CPU utility, up to 83x real-time faster, while preserving 98% video audio quality of the original media file. It is a fast solution to convert videos like MKV, MTS, M2TS, MPEG-4, AVI to iPad, iPhone, Chromecast, USB, HDD, iTunes, Surface, Xbox, PSP, etc. Amazing Output Video Audio Quality The output image quality is first ensured by High Quality Engine. With advanced De-interlace Accelerator, it delivers more original output video, compared with similar Mac HD video converter. Especially, it optimizes the encoding and decoding for HD 1080p and 720p videos. Besides, you can balance the video/audio quality and file size by adjusting the bitrate resolution parameters.